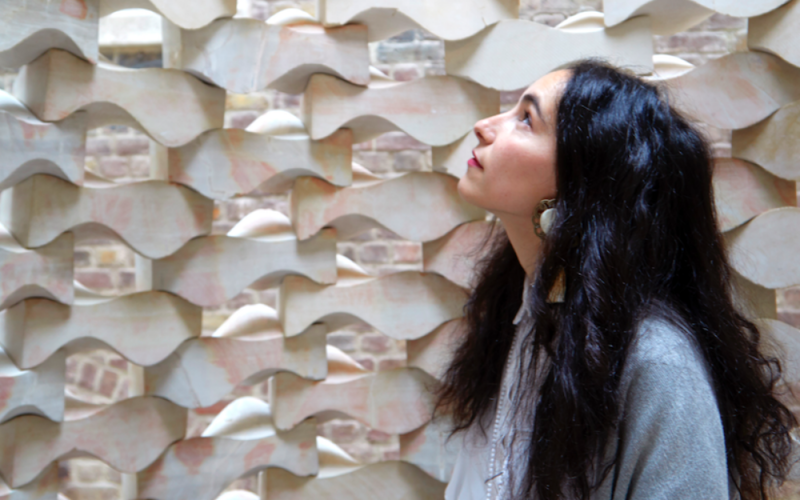 Delfina Foundation is pleased to announce the appointment of Salma Tuqan as Deputy Director. Salma joins the Delfina team to oversee the development of strategy, programmes and fundraising. Prior to her new role, Salma worked for the last eight years as the Contemporary Middle East Curator at the V&A, where she was responsible for Middle Eastern art and design programming at the museum, co-curated the biennial international Jameel Prize exhibition, and co-founded the Culture in Crisis stream. Previous to this she worked at Art Dubai from its inauguration in 2007 to 2011 as Head of Artists’ Projects, as well as Artistic Director of Contemparabia, a series of cultural itineraries for museum groups. Salma is a graduate of Cambridge University with a BA, MA in History of Art and has an MA in Arts Policy and Cultural Management from Birkbeck University. To read Salma’s full bio and to meet the other members of our team please click here.